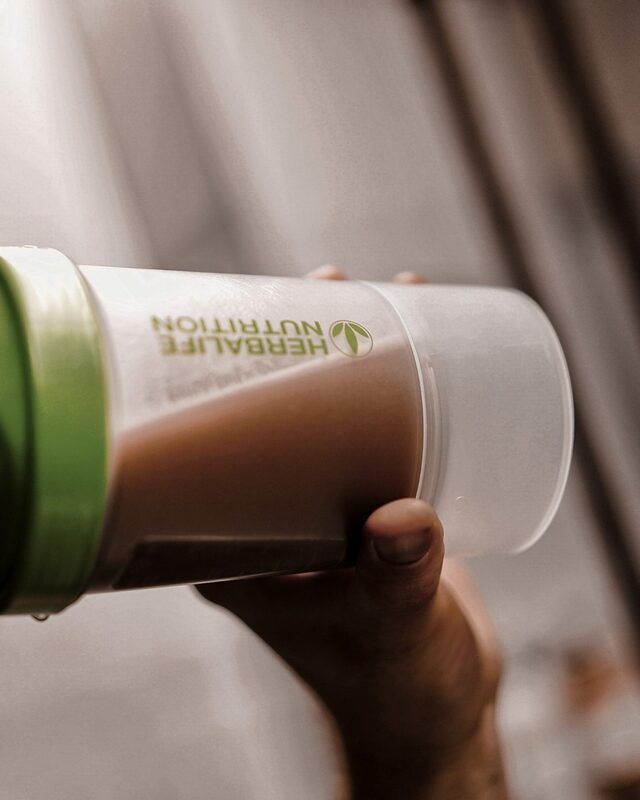 I love a challenge. 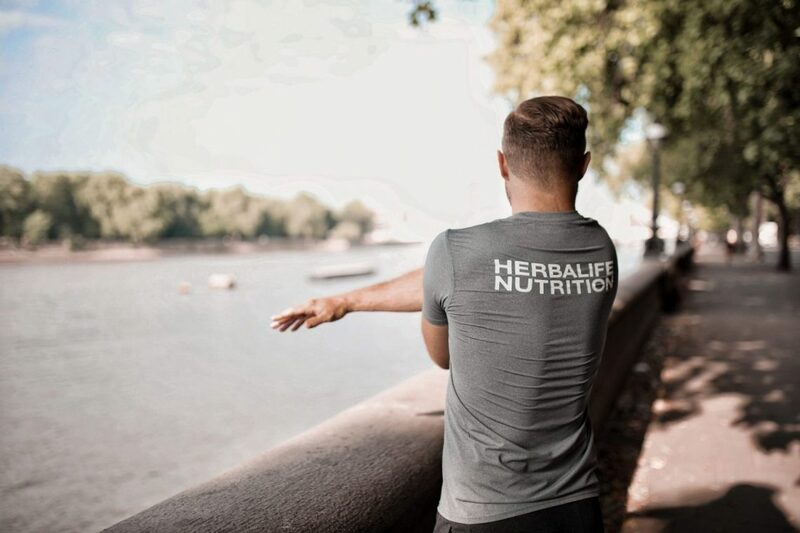 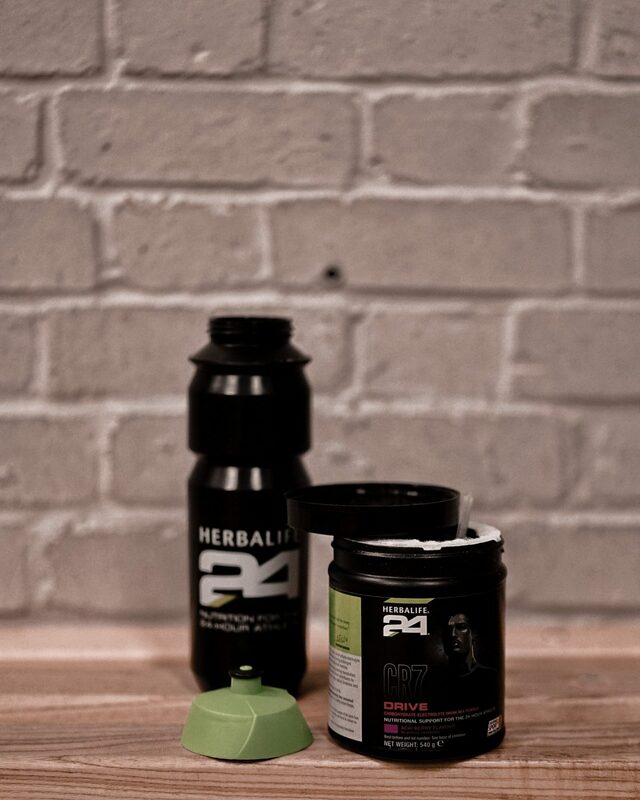 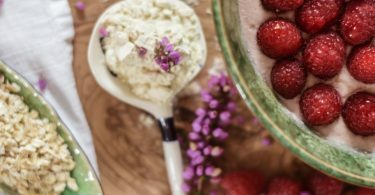 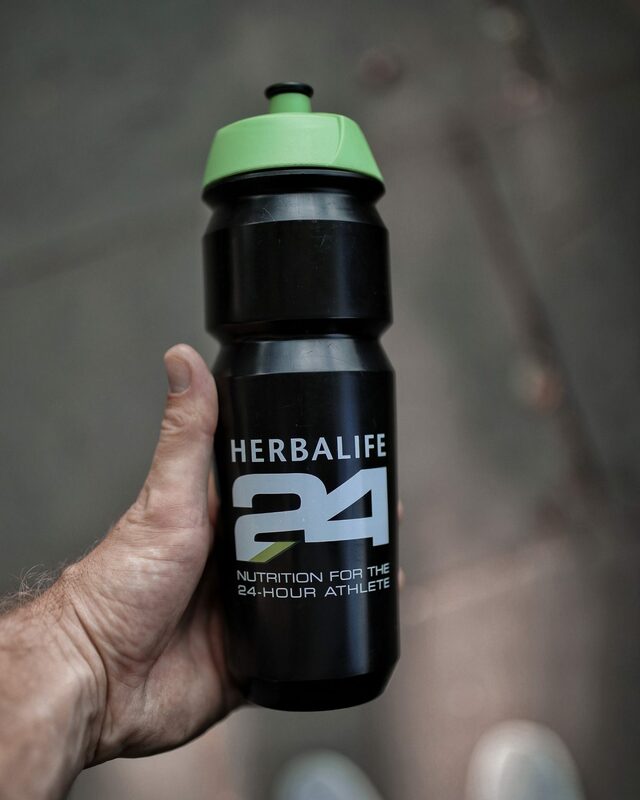 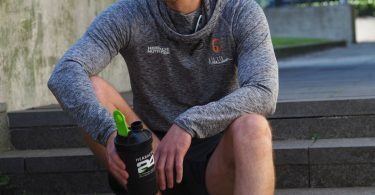 So, when Herbalife Nutrition launched their latest 21 Day Challenge with Nile Wilson, the elite British gymnast, I was all signed up and ready to go. 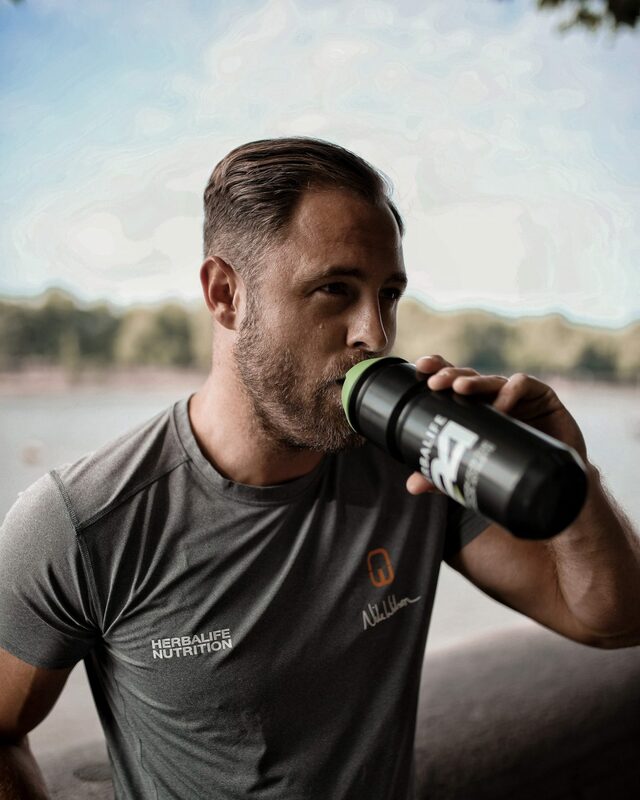 No extortionate fees or face-to-face time required; just daily updates and videos from Nile via the Herbalife blog that either outlined the workout for that day or, quite refreshingly, imparted a little titbit of knowledge or motivation on the occasional rest day.